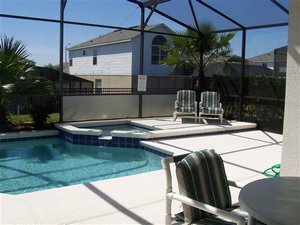 4 bed 3 bath pool home only 3 miles from disney and 3 minutes from world class golf. 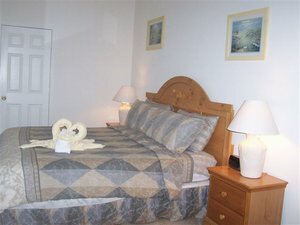 free high speed internet access and international phone calls. 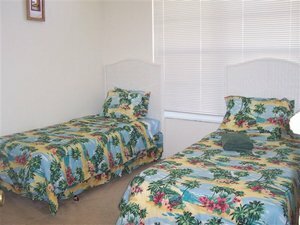 games room with pool air hockey and foozball tables. 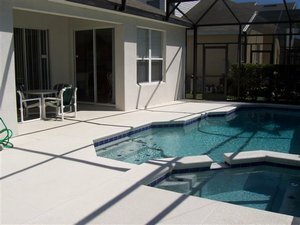 sparkling private pool and jacuzzi. 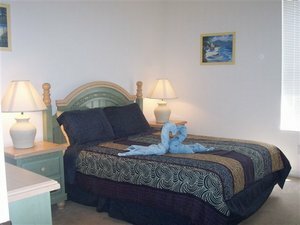 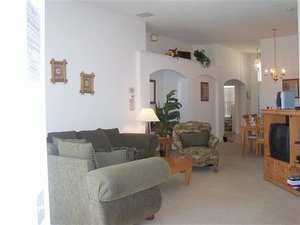 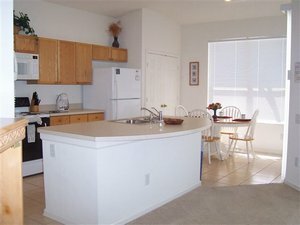 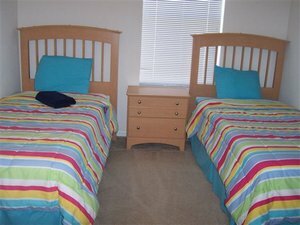 situated on a gated vacation resort with loads of free amenities.